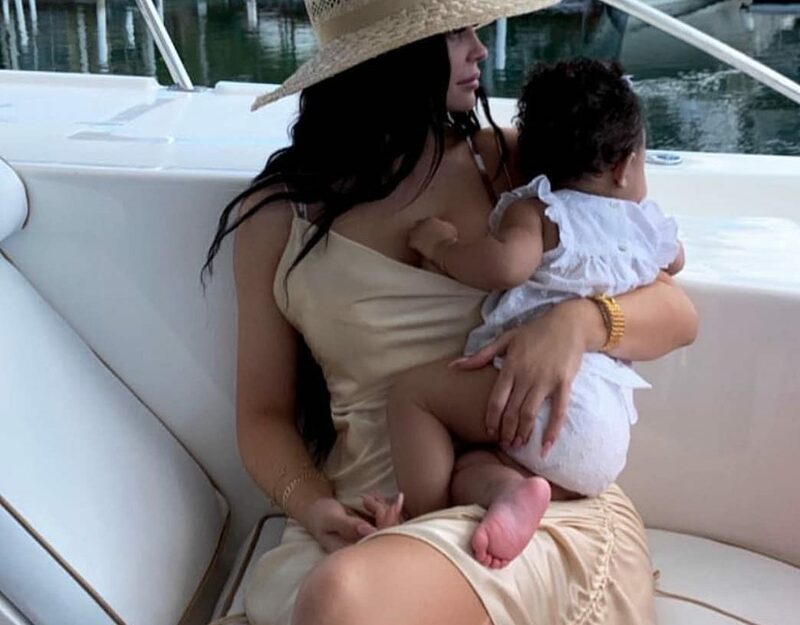 "Good Times All The Way"
Kylie Jenner and baby Stormi Webster are back from their tropical getaway, which was spent with Jordyn Woods. The Keeping Up With The Kardashians star shared a few pictures from the trip this past weekend. Kylie, Stormi, and Jordyn were matching triplets in the shots. One candid showed Stormi and Jordyn making faces at one another while Kylie looked on with amusement. “Love these two more than life itself,” Kylie shared online. The picture received more than seven million nods on Instagram. she’s in heaven here ?? Stormi is Kylie Jenner and rapper Travis Scott’s only child. Stay tuned for more Kardashian-Jenner family news!